I loved your book Leigh . You were very brave to share your private life; I hope you have an easier year. 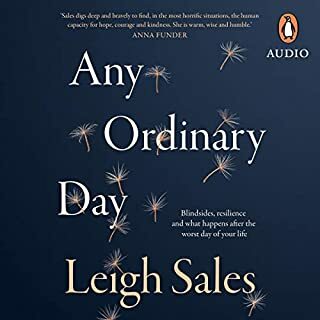 It was so interesting to listen to you sharing your stories of the tragedies different people had experienced Leigh, and how they had overcome their sadness and adversaries to find a way to cope with their devastating losses, terror , PTS etc. I loved this story . I think Madeleine Leslay is amazing . She has a great voice . 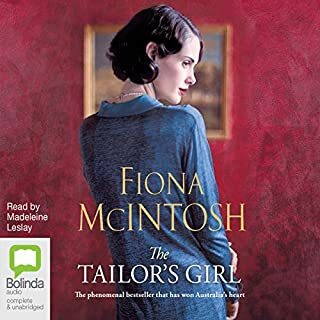 I really enjoy Fiona McIntosh’s books. Fiona must do a lot of research to make her characters so believable and interesting. This is one of her best .